We invest in quality staff and equipment to ensure best-cost customization and co-packing with quality, bulletproof results. 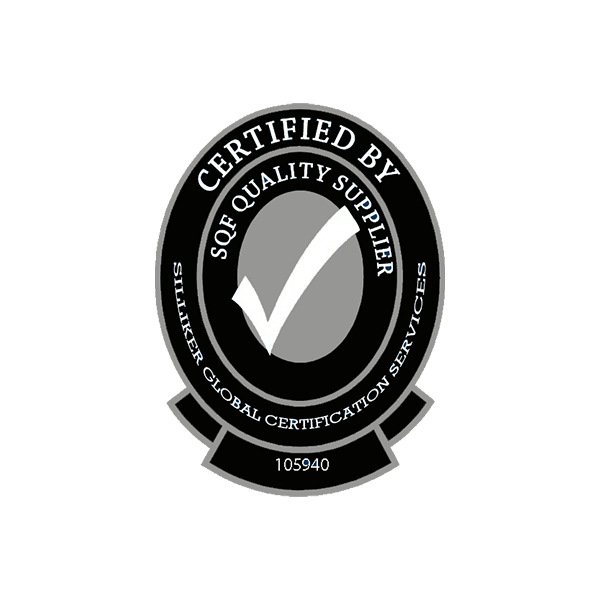 We strive to, not only exceed industry requirements, but to set new standards for best practices in food safety. With two USDA facilities and two full test kitchens, Buddy's Kitchen is ready for new medium and large-scale projects.